MLS# 190020202 - 3955 Faircross Pl Unit 66, San Diego, CA 92115 - Pat & David Fogg | David Fogg Real Estate, Inc. Courtesy of Orion Management & Realty Inc., Evan Morris. 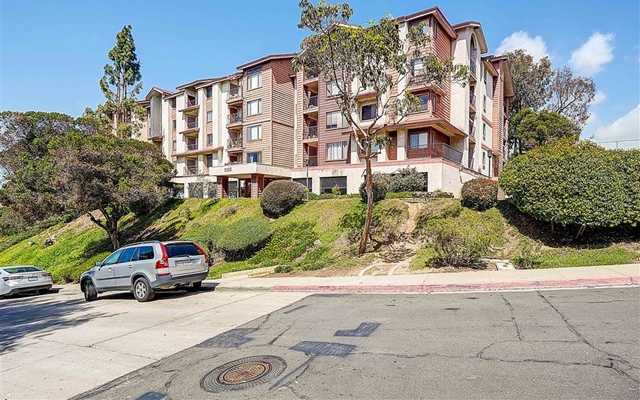 Please, send me more information on this property: MLS# 190020202 – $290,000 – 3955 Faircross Pl Unit 66, San Diego, CA 92115. I would like to schedule a showing appointment for this property: MLS# 190020202 – $290,000 – 3955 Faircross Pl Unit 66, San Diego, CA 92115.